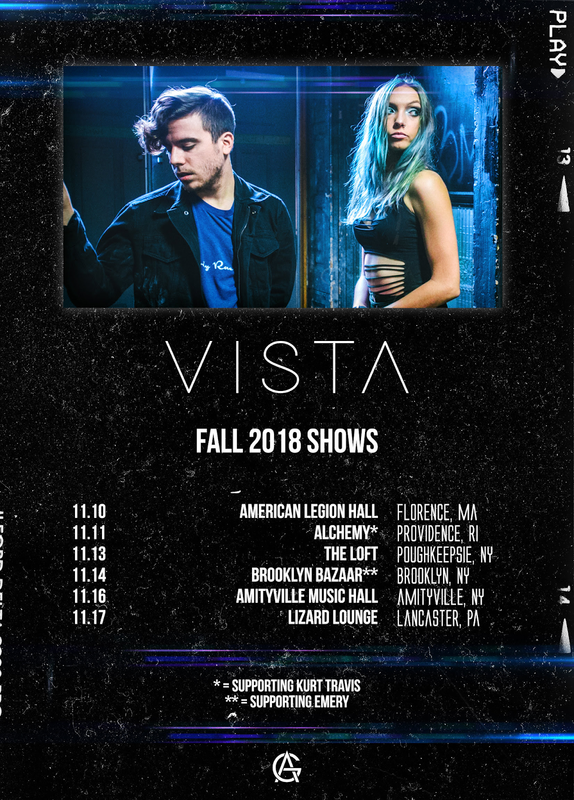 Electronic alt rock band VISTA have announced a string of November U.S. show dates from 11/10 - 11/17. 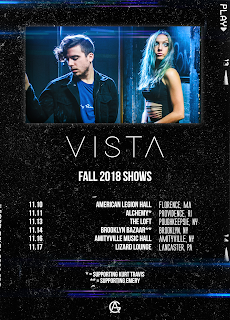 Although not a tour, the band will hit two new cities and support Emery and Kurt Travis on two separate dates. Check out the dates below!